I have never had internet reception issues in any of my homes. That is of course until we moved into the new house. I guess I can’t really call it new, we have lived here for over a year now. Anyway, signal strength is great, until you get upstairs, then it starts getting bad. You never know when you will or will not have reception. 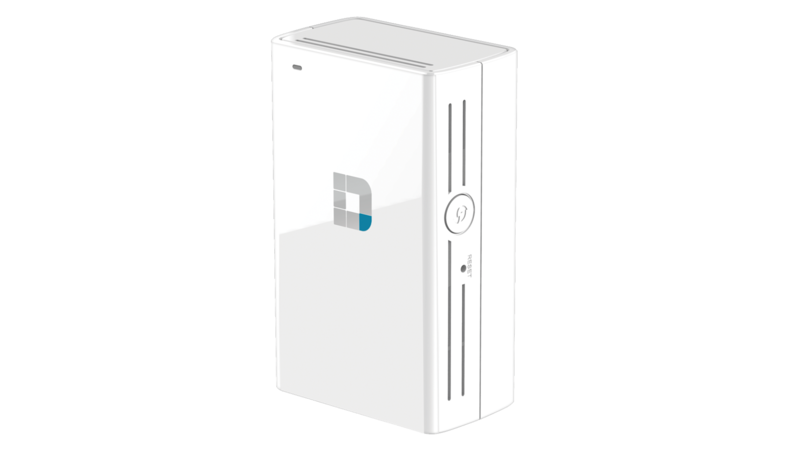 I was so excited when D-Link agreed to send one of their range extenders. I was sent the Wi-Fi AC750 Dual Band Range Extender. I had never used one before, so I wasn’t sure exactly what to do. The instructions were very easy to follow and it’s great that it will work with any wireless router brand. It can be up and running in just a few minutes. You don’t need to worry about looking at a list and seeing if the one you have it compatible or not. Since we installed this extender, I haven’t had as many issues as before. There is sometimes a delay since my devices need to switch from the router to the extender but that’s not really much of a problem. I also love that this extender is small and doesn’t take up much room. With a toddler running around, I don’t need anything sticking out and attracting her attention. If it did, them i’m sure it wouldn’t be plugged in half the time. This D-Link extender is priced at $69.99 and seems to be on par with the other brands. You can of course purchase from their site or retailers like Best Buy, Target, Office Depot/Max and many more. 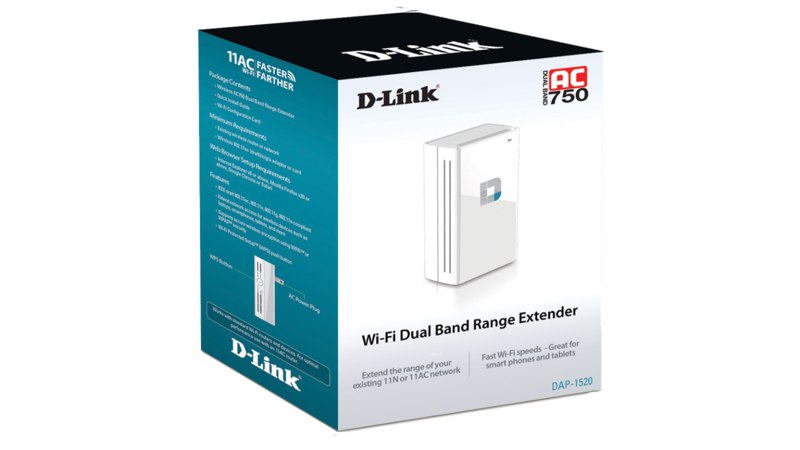 If you are having receptions problems like I have, I recommend checking out the Wi-Fi AC750 Dual Band Range Extender.